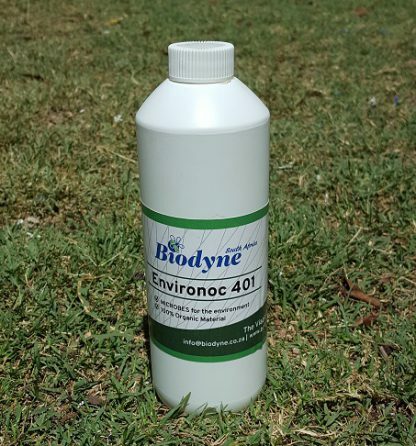 Biodyne Environoc 401 Microbes contain Beneficial Microbes that provide broad benefits for many plants including: Increased health and vigor, Healthier roots, Stronger and longer stems, Increased flower / fruit production, Phosphate solubilization capabilities, Nitrogen fixing capabilities. 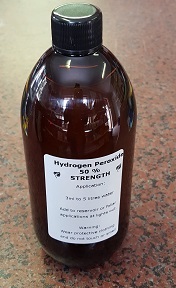 Suitable for organic AND hydroponic systems ! Video Info-link -> CLICK HERE ! Capabilities: Phosphate Solubilizing microbes and Nitrogen Fixing microbes may reduce fertilizer needs, Enhanced leaf, flower and fruit production via rhizosphere microbe activities. Overall enhanced plant / turf health and vigor. 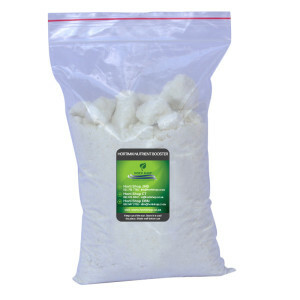 Applications: Enhanced growth of many leafy vegetables and root crops, Enhanced growth of many flowering plants, Home and commercial lawn application for general health and potentially reduced fertilizer needs, Golf course greens, fairway and landscape amendment for healthy root systems and potentially reduced fertilizer needs. 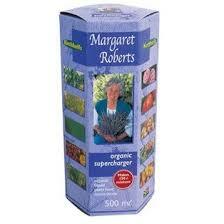 Application rate: 0.5ml per liter of water used and apply once every two weeks when watering.